The Yorke Peninsula and upper mid north region of South Australia are serviced by our office situated in the regional township of Kadina. Our property valuers in Kadina have a strong connection with the region. Opteon have had a presence in Kadina since 2013 (formerly Yorke Peninsula Property Valuers). 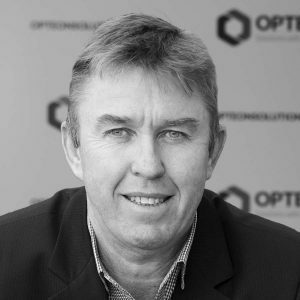 Opteon property valuers in Kadina have vast local market knowledge, excellent customer service, strong client relationships and deliver high quality property advice. Our property valuers in Kadina are experienced in a diverse range of property classes including residential, commercial, industrial and rural properties.